Renaud Lambiotte, Somerville fellow and tutor in Applied Mathematics, writes about his research in the field of social networks. Networks are used as a common representation for a wide variety of systems, spanning social, biological and technological domains. Nodes represent entities or components of the system and links between them indicate pairwise interactions. As an illustration, you can think of Facebook, with people and their friendship relations. We are particularly interested in large, complex networks, where the myriad of interactions forms an intricate mathematical object. The complex organisation of networks requires tools to unravel their inner working, for instance to uncover groups of similar nodes, to understand mechanisms that drive link formation, or to identify nodes playing a critical role in the formation of cascades, e.g. of information, in the system. 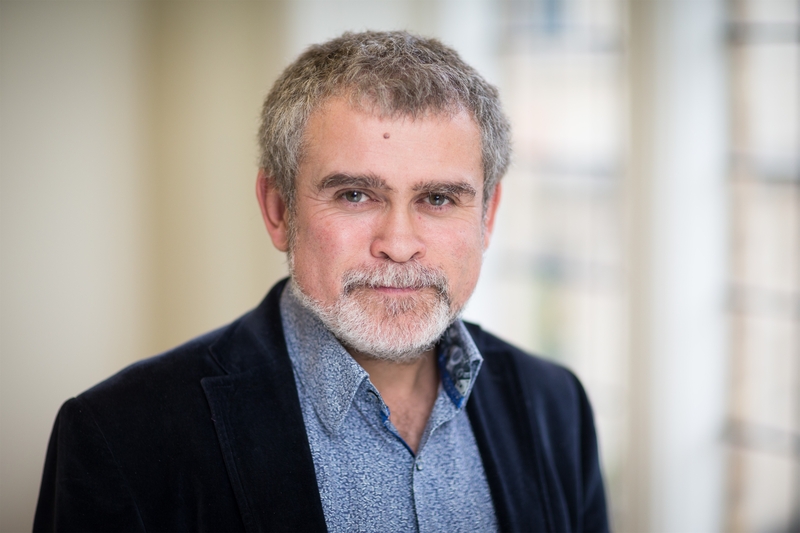 How can a mathematician help us to understand society? The use of graphs and networks has a long tradition in the social sciences, but the availability of large datasets filled by our electronically-mediated interactions, through mobile communications, emails, online social networks has taken this approach to a new level. The field that emerged at the intersection of computer science, mathematics and the social sciences is often called computational social science. Mathematics plays a critical role in this endeavour in many ways. Take the problem of understanding how the spreading of a disease is affected by the social network structure. It requires a mathematical model for the disease spreading and then tools to identify network properties that either hinder of accelerate the diffusion. 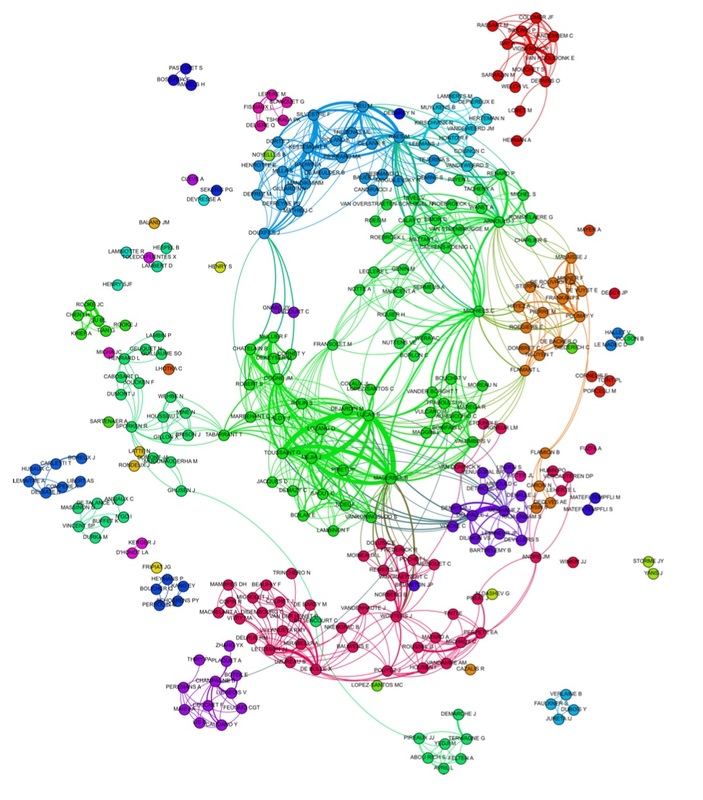 Another example would be community detection, the problem of finding groups of nodes that are densely connected with each other, the latter often involves a combination of tools from graph theory, statistics and optimisation. The applications are countless, ranging from academic questions, for instance the identification of the forces shaping society, to very applied ones, for instance helping to prevent the formation of echo chambers in online social networks, or optimising vaccination campaigns to prevent epidemics. As a concrete example, working with colleagues from the Universities of Rome and Lucca, I recently considered a large corpus of Twitter data from the previous Italian elections, and designed a framework to characterise the polarisation of the Italian political landscape as well to identify potential political alliances directly from the online data. As a second practical example, we will be organising a large conference on the analysis of mobile phone datasets in July 2019. The conference focuses on the analysis of mobile phone datasets, which includes the analysis of mobile communication and app-generated data. The conference will gather academic researchers as well as practitioners from the industry and NGOs. A specific track will focus on the possibility of exploiting mobile communication data for the social good, with a particular focus on developing countries, where mobile data can help to solve various development problems, including those related to transportation, health and agriculture. 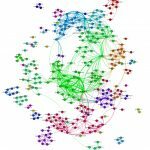 These applications motivate a range of methodological questions, where network science plays a central role. Community detection finds groups of strongly connected nodes in social networks, which can be interpreted as social circles.